MOSFEST 2019 – Tickets Now On Sale! 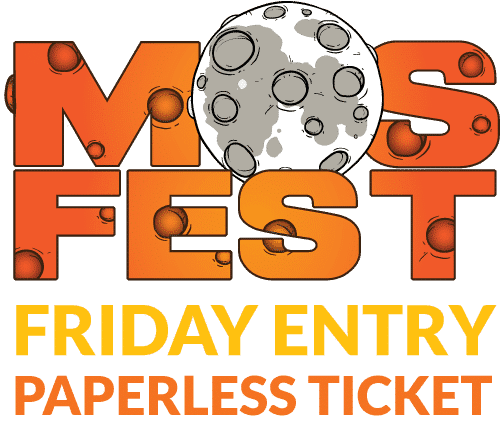 We are please to announce that we have ALREADY put Early-Bird tickets on sale for MOSFEST 2019! This is the earliest we’ve ever put tickets on sale, due to such high demand. MOSFEST 2019 will be held on Saturday 1st June 2019, and we have already approached some amazing bands who are keen to play the festival. Between now and November 2nd 2018 is THE BEST time to buy tickets for MOSFEST 2019, with a saving of almost a THIRD on single tickets, plus a further 10% discount on orders of 10 or more tickets. Not only that, but any online orders for MOSFEST 2019 will be ticket-less, meaning all you need to do on the day is tell us your name and order confirmation number. 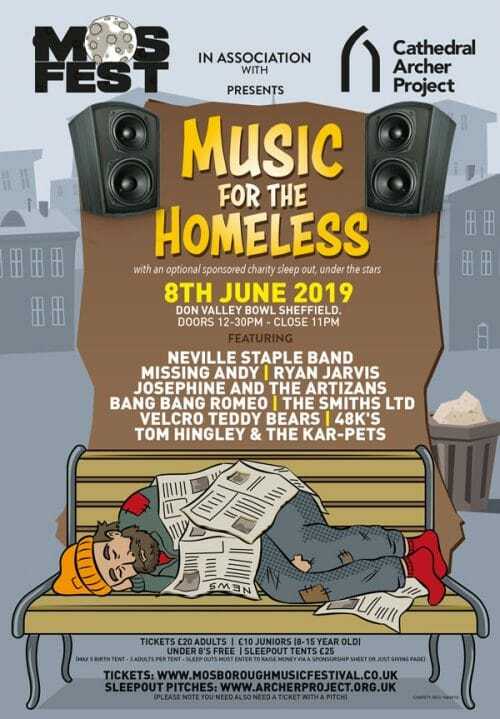 To buy tickets, click here and save up to a THIRD on your MOSFEST 2019 experience.